Another part of our interview with the producers behind Erroll Garner’s NIGHTCONCERT release. 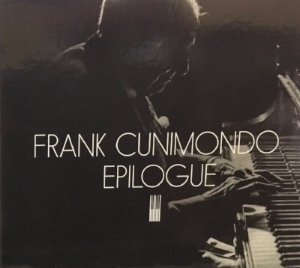 New music from the Baylor Project, Christian Sands, John Petrocelli and Frank Cunimondo. Also, Leslie Odom Jr wowed them as Aaron Burr in HAMILTON on broadway, and the CMU grad is also quite a jazz singer, too. He’ll be with the Pittsburgh Symphony this month, and we have some of his music to play for you. The Scene on WZUM - Thursday Nights at 6.